The Richmond International Film & Music Festival will hold the final round of the RIFFx: University Battle of the Bands on Saturday. The Live Battle Round will be held Saturday, February 16th, 2019 at Sound of Music Studios from 4pm-11pm. Each of the University Band Finalists will compete in a play-off live music battle with student artists representing their respective university. Fans, RIFF patrons, and the general public are invited to attend and tickets are free. The RIFFx: University Battle of the Bands Showcase Edition is an opportunity for in-state ​universities and their students to participate and compete for a chance to do a live music showcase at the 2019 RIFF this April, and get special recognition during festival week. The top Finalists will perform on Feb 16th before a combination of audience voters and the Grand Jury who will determine the overall Virginia RIFF University Artist of the Year, announced at the end of the evening. 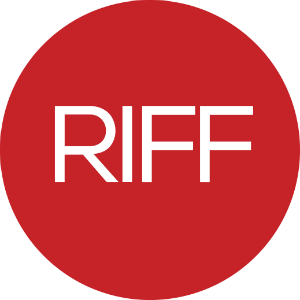 In addition to the winner getting a guaranteed spot to perform at the 2019 RIFF, they will receive opportunities to network and engage with filmmakers and musicians during festival week. Other university campus title winners may also be considered for performance at the 2019 RIFF.